You can stop searching. I've found the most British man in the world. I have no idea. I haven't watched it. 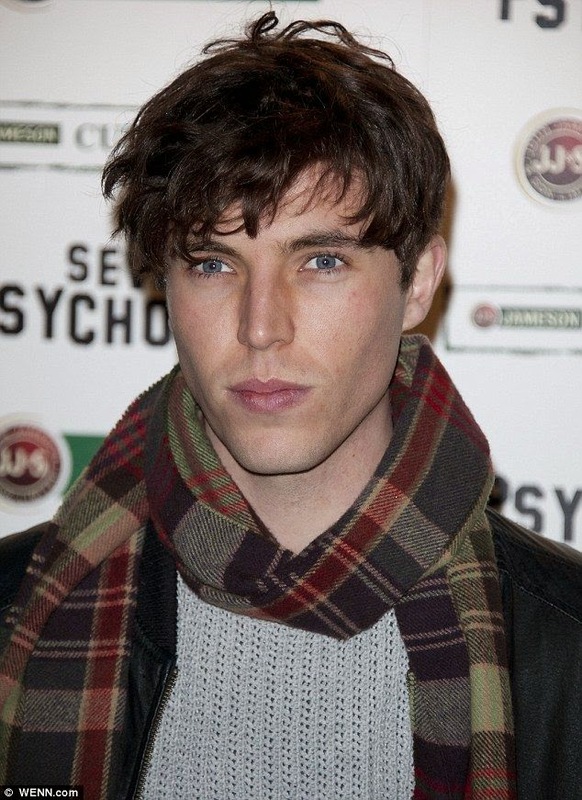 All I know is that Tom Hughes is literally the most British thing I've ever seen. Yep, it checks out. We have a winner. Also, swoon. And apparently, he was in the movie About Time, which I didn't see when it came out but will definitely have to do now. 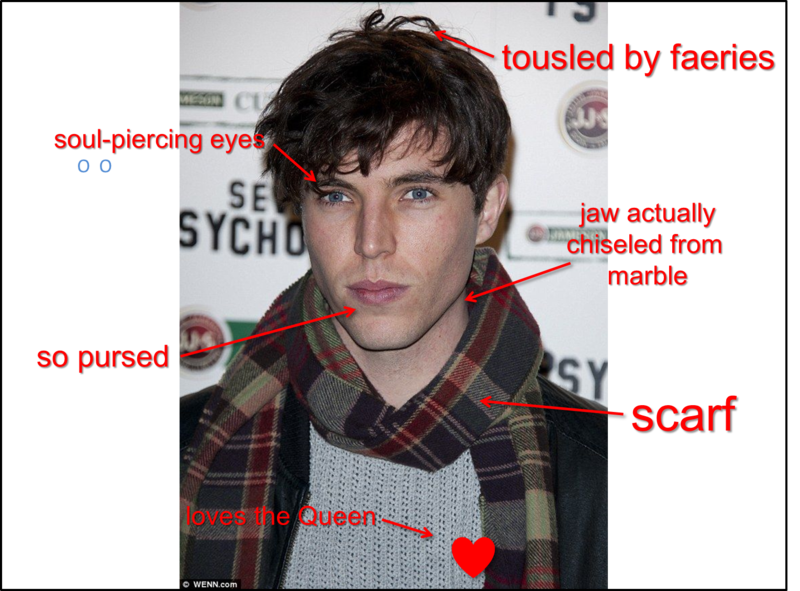 Tom Hughes, ladies and gentlemen. He can drive on the wrong side of my road any time.